"We're known even among our competitors as having the highest quality products in the business!" ...are yours at factory direct prices when you shop with OriginalMailboxFactory.com. Our products are fabricated from the highest quality materials, and are entirely handmade right here in the United States. ...to our own high standards which includes a three-stage baked powder coating in one of a variety of colors. That means the durability of your mailbox will be matched only by its long-lasting good looks. Our mailboxes will even stand up to many common types of vandalism! 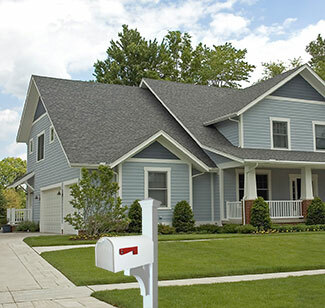 Our mailboxes and mailbox posts are sure to provide you with what you need today, and for many years to come. We encourage you to visit our Contact page where a short list of Frequently Asked Questions may prove helpful. Of course, you may still choose to contact us directly for answers to your specific questions or concerns. We're glad you stopped to visit us at our Internet home, and we feel confident that you will be, too!